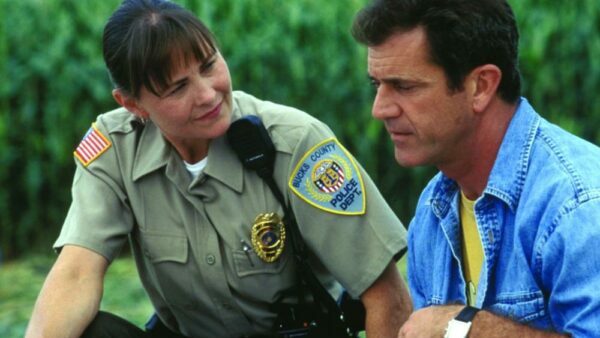 Directed by Jodie Foster, the lead actress herself, this drama genre movie is a story of a depressed husband. Walter Black, played by Mel Gibson, who is a father of two and has fallen in chronic depression. He is kicked out of the house by his wife and even attempts a suicide but is unsuccessful. Walter stops talking completely. 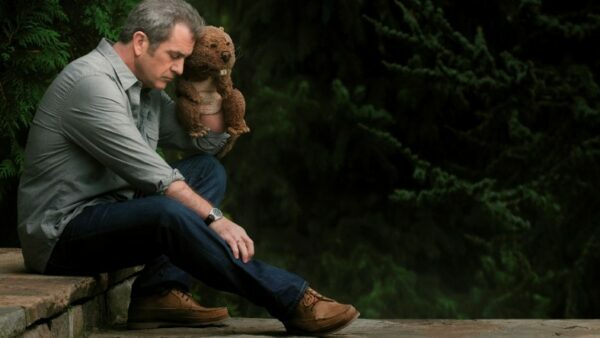 He communicates through a beaver puppet he has bought, which slowly unfolds his story behind the sadness. Roland Emmerich, the German director chose his cast extremely well. 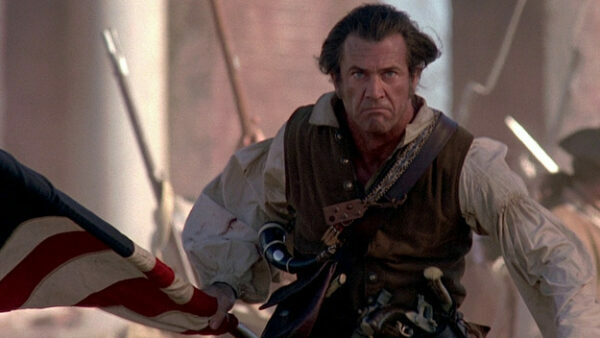 The stern looking Mel Gibson is shown as a French-Indian war hero who now lives peacefully with his family on a plantation. Set in 1776, during American Revolution, when a British Colonel murders his son and burns down his home, Benjamin Martin (Mel Gibson) is forced to revert back to the life he has left behind fighting in the front lines of the war. He now has to protect his family and also lead the cause when his hometown South Carolina decides to join the rebellion against the British. It is an emotional and engaging story, especially for the American patriots. The movie was nominated for three Oscars in Best Music, Sound and Cinematography categories. Randall Wallace’s directed drama, which runs for more than 2 hours, is based on a best seller book written by retired general Harold G. Moore. The movie is an account of the first great land battle between American and North Vietnamese troops in 1965. 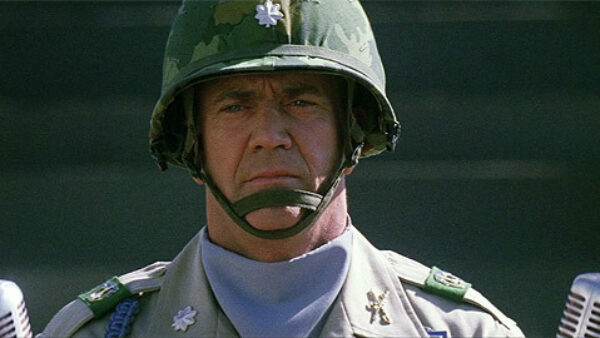 The perfect soldier actor, Mel Gibson, once again takes the lead role and plays the younger version of Harold G. Moore, leading his battalion into the ‘valley of death’. Like all American war movies, it shows their forces outnumbered and in dire circumstances only to give it their all and come out victorious. The movie focuses on Col. Moore and Maj. Plumley throughout the battle and also relates to the wives and families of the soldiers back home. Maverick is based on a character from 1950’s TV program named James Garner. Played by Mel Gibson, Bret Maverick is a gambler known for conning. Bret needs three thousand dollars to enter a winner takes all poker tournament. The treacherous Maverick gets the better of two women in a preliminary card game to get the entry money for the big pay-off tournament. He later joins hands with one of them and also has to deal with James Garner, a marshal on his tail. This comedy venture directed by Richard Donner received good ratings from the critics and grossed over $183 million at the box office. 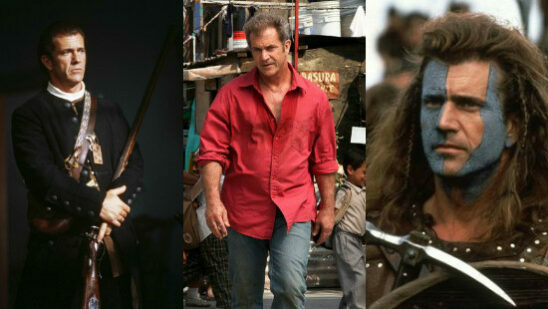 This movie not only stars Mel Gibson in the lead role but is directed by the talented man himself. Based on a novel by Isabelle Holland, this drama movie is a story of an orphan named Chuck who wants to join the military academy, just as his father. However, Chuck does not match the high standards of grades required by the academy. 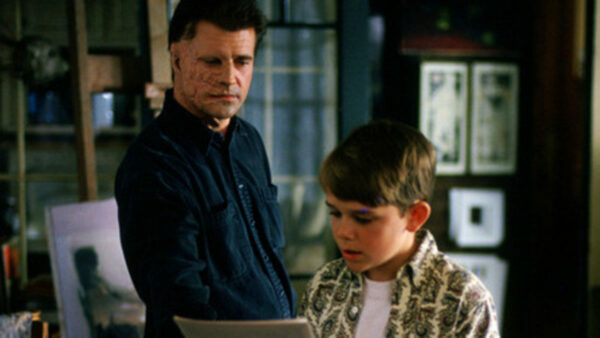 Chuck decides to take help from a man with a disfigured face, a former teacher involved in a car accident and living his life as a recluse since then. As Justin McLoed (Mel Gibson) helps Chuck prepare for the tests, they develop a bond and Chuck learns the truth behind the tragedy that has made Justin this way. 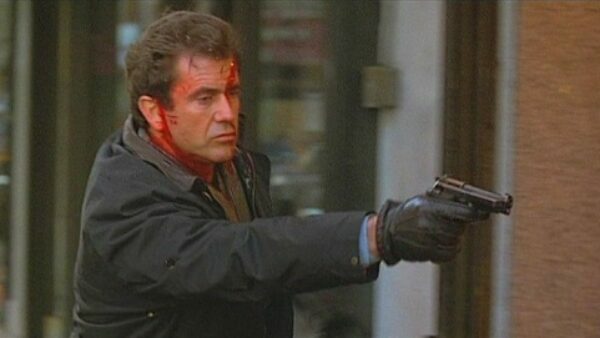 Better suited to serious roles, the American actor Mel Gibson plays the role of a millionaire, Tom Mullen, whose son is kidnapped. Initially trying to cooperate with the police, FBI and the kidnapper, something goes wrong in the drop and kidnapper asks for the money again. Having learnt how to deal with a strong hand on his way to earning big, Mullen decides to take the game to the kidnapper. Instead of paying the ransom, he publicly announces the amount as bounty on the kidnapper. 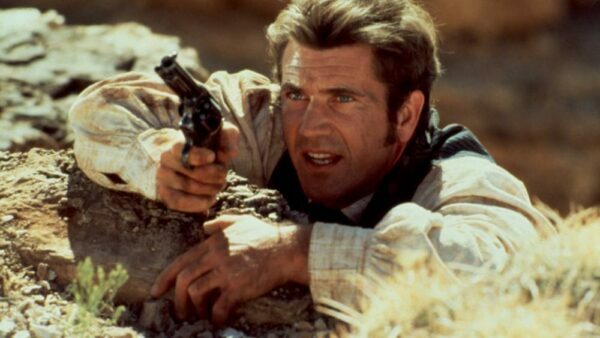 Mel Gibson’s on screen performance was commendable, getting him nominated for a Golden Globe award. This movie is a work of M. Night Shyamalan, an Indian-American film director and screenwriter. Signs is a sci-fi thriller – something that Shyamalan does best. The story revolves around a used to be priest Graham Hess (Mel Gibson), who lives with his brother and two children on a farm. The plot is simple appearance of crop circles and an underlying ominous feeling they generate. Shyamalan uses simple everyday acts with a hint of supernatural that keeps the viewer’s attention focused. 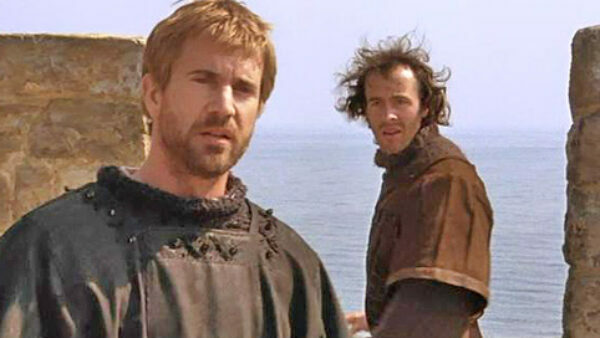 Directed by the Italian Franco Zeffirelli, Hamlet is a recreation of Shakespeare’s classic play. The basic theme of the drama is vengeance. Prince of Denmark, Hamlet, upon returning on his father’s death learns that his uncle has taken the throne and married his mother. But when his father’s ghost reveals that it was his uncle Claudius, who murdered him, Hamlet plans to avenge his father’s death. The lead character Hamlet is played by the renowned actor Mel Gibson. The movie was nominated for two Oscars in Best Art Direction and Best Costume Design categories.